Joe Blenheim from Fit Young Men is a straight 18yo Footballer from England. He is 5ft 9in tall, weighs 70kg, has a 29in waist and a 38in chest. 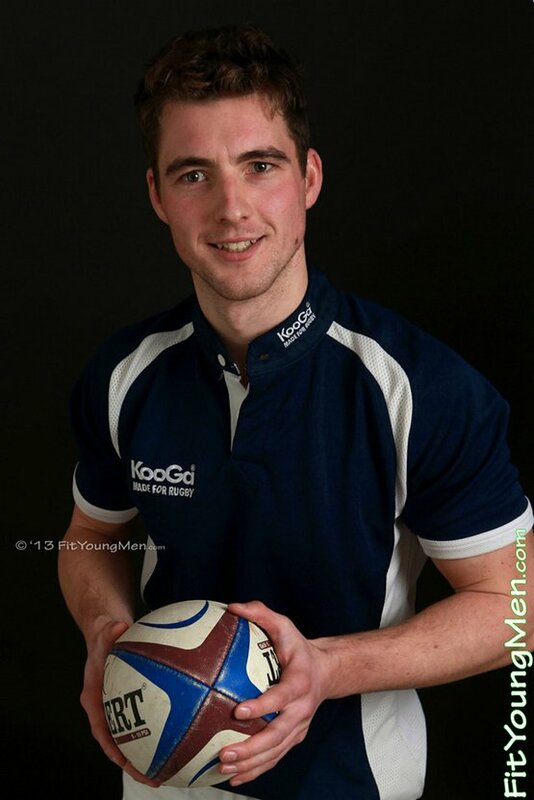 Will Ash from Fit Young Men is a straight 27yo Rugby Player from England. He is 6ft tall, weighs 88kg, has a 33in waist and a 41in chest. Cory Burns from Fit Young Men is a straight 25yo Rugby Player from Australia. He is 5ft 11in tall, weighs 78kg, has a 32in waist and a 42in chest. Pete Meers from Fit Young Men is a straight 21yo Footballer from England. He is 5ft 10in tall, weighs 73kg, has a 30in waist and a 39in chest.